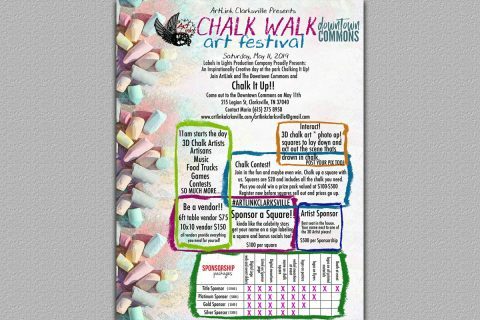 Clarksville, TN – The Chalk Walk Art Festival is accepting chalk artists, 3D Chalk Artists, 2D Chalk Artists and Artisans. Register and be apart of the big day that is coming to be Saturday, May 11th, 2019 from 11:00am until 6:00pm at the Downtown Commons. 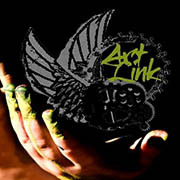 On behalf of ArtLink and our Sponsors Two Rivers Company and The Downtown Commons we invite you to apply to be one of our very talented artists featuring live 3d chalk art, 2d chalk art and artisans for live demonstrations. We are having open registration from February 1st until March 30th. You can apply for one of the Artist openings at the link below. We will select and announce the chosen artists April 5th via email and on our Media platforms. 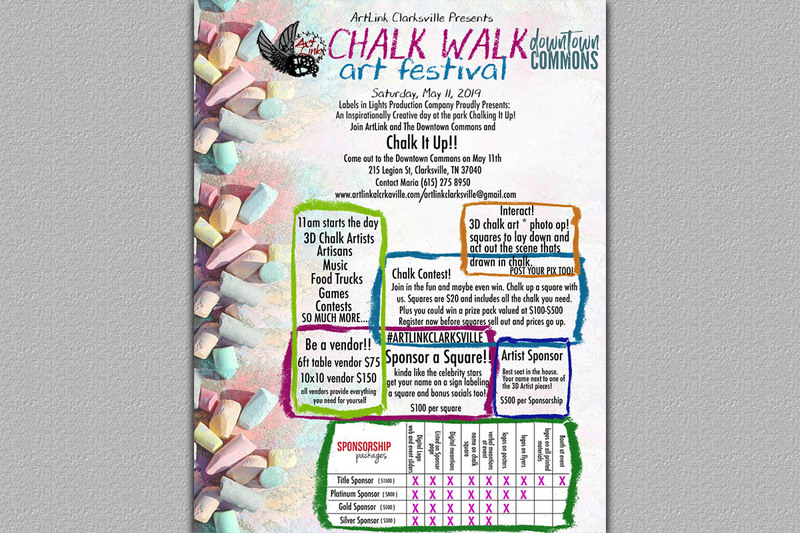 Mark your calendars for Saturday May 11th and plan to come out to the Chalk Walk Art Festival at the Downtown Commons and chalk it up with us! As always thank you for your support and we look forward to seeing all your submissions.